Are you in search of a haircut that will give you a nice appearance? Just go for the ideal bob haircuts for women. Short bob hairstyle is a timeless look that can be worn by everyone depending on the cut. With plenty of modern and fresh, bob haircuts can be customized to fit your personality. Bob hairstyles are increasingly being loved by many women all over the world. 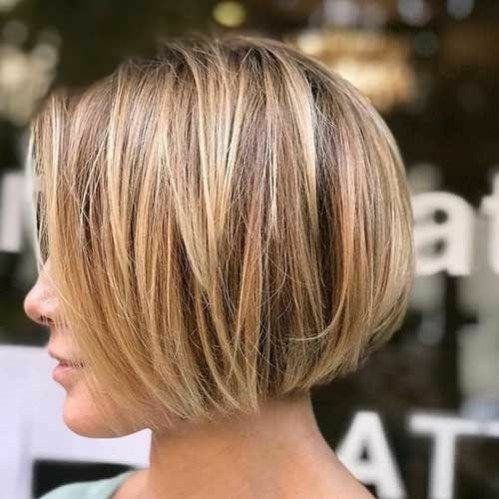 Here are the 19 latest bob haircuts and styles, they make you look better than any other haircut it still allows you to change your look and still have that elegant outlook.